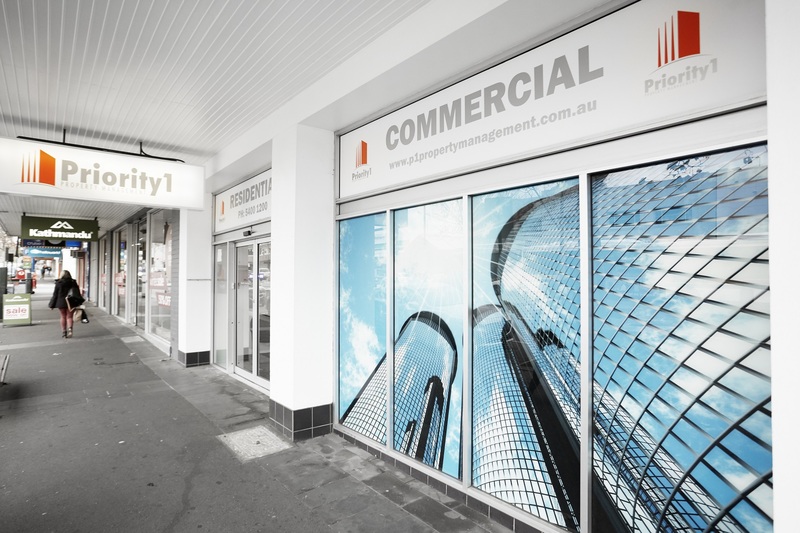 Priority1 Property is a team who are passionate about providing exceptional and professional service to our Vendors, Investors, Landlords and Tenants. Whether you are a purchaser, seller, property owner or a tenant, we strive to remove the stress that comes with selling or renting. Providing Residential and Commercial Sales and Property Management, you can rest assured knowing that 100% of our time is dedicated to managing your property needs, or ensuring you are comfortable in your home. Servicing the Greater Bendigo region and surrounding rural areas, we sell and manage properties in Central Bendigo and also the rural areas such as the Lockwood area and the towns of Tarnagulla, Bridgewater, Inglewood, Serpentine, Goornong, Elmore, Dunolly and Wedderburn. We service the shires of Buloke, Loddon and Bendigo through our office network. Our expert Real Estate Agents and Property Managers have over 100 years of experience between them and will be pleased to assist past and new clients with all of their real estate needs. Call or email us today! At Priority1 you are Priority1.